Lawn bowling rules aren't very well known to many kids in the U.S., but in Europe, lawn bowling is quite popular. If you know anything about bocce rules, you'll see the games are somewhat similar. 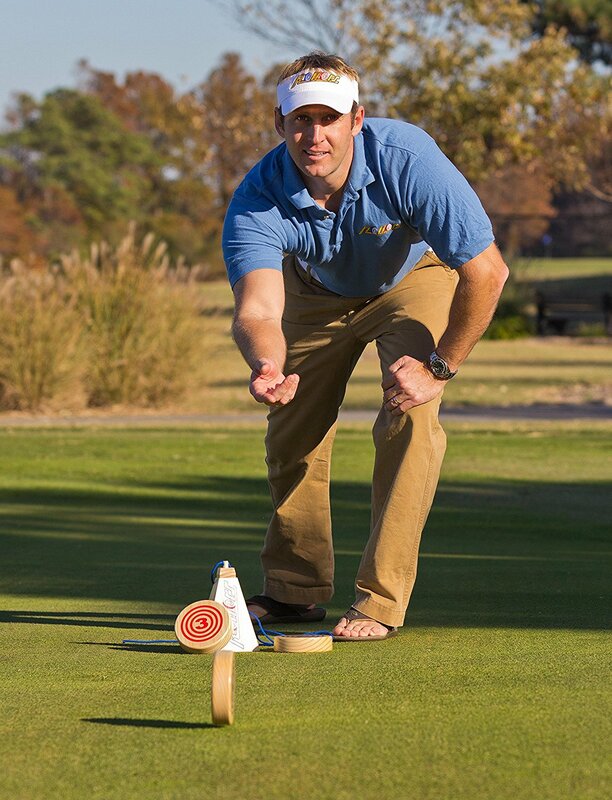 Lawn bowling is played by 2 teams of 1-4 players who try to earn points by throwing their "bowls" (balls) up the green so that they land closest to a small target ball called a "Jack." Lawn bowls, as it is officially called, is played on a square area usually measuring 120' on each side. This area, known as a bowling green, is surrounded by a shallow ditch. The surface of the playing area is usually grass, but may be a sand-clay mixture or other artificial surface like carpet. The green is divided into 6 rectangular "rinks" which allow 6 games to take place at one time. The rinks measure 120' long by 20' wide. 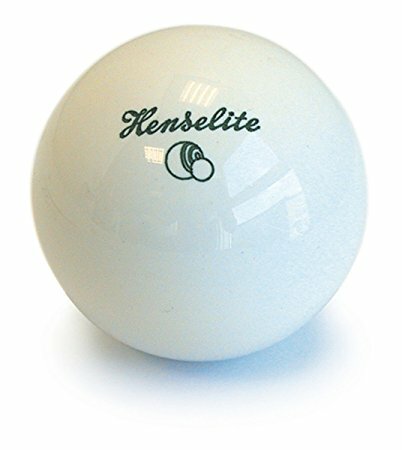 These balls vary in size between 4.5" to 5.5" in diameter and weigh no more than 3.5 pounds. They are made of a very hard, heavy wood or hard plastic material, and they come in a wide range of colors. Lawn bowls are not spherical; they bulge out slightly on one side so that they follow a curved path when they are rolled. The curved path of the ball helps bowlers maneuver their way past other bowls. 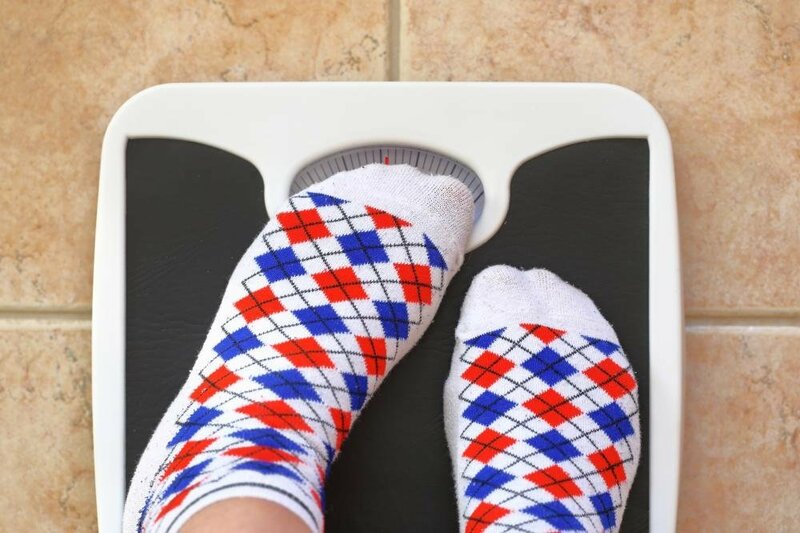 Bowls can curve about 4' to the side of the bulge over a distance of 100'. There is a mark on the ball to show the heavier side that has the "bias." The Jack is the target ball. It's white or yellow, about 2.5" in diameter, and weighs about 10 ounces. Players must stand with at least one foot on a rubber mat, 14" x 24" in size, when delivering their bowl. The mat is placed on the center line no less than 4' from the rear ditch and 82' from the front ditch. The player who throws the Jack determines where the mat is played for that round, or "end." The first player, the "lead," delivers the Jack. If the Jack doesn't travel at least 75 feet from the front edge of the mat or land inbounds, it's rolled by the other team. The Jack must be centered on the rink, which means it is moved to the center line while keeping it at the same distance it traveled. If it stops within 6.5' from the front edge of the rink, it has to be moved to the center line 6.5' out. The Jack becomes the target for the bowlers. After the lead player rolls the Jack, he rolls two balls. Then the other team rolls two balls, and play continues in this manner until all of the balls have been played. The bowl may travel outside the boundaries of the rink as long as it comes to rest within the boundaries. An end is complete when the Jack and all bowls by all players have been rolled. The ball that lands nearest the Jack is called "the shot." When all of the bowls have been played, the number of "shots" is counted. Players deliver their bowls from one end of the rink and then the other, alternating back and forth from end to end until the game is finished. A team gets 1 point for each of its balls that is closer to the Jack than the closest opponent's ball. The team that scores in one end rolls first in the next end. Games are usually played to 21 points. The Jack can be moved by the bowls during play. If a bowl hits a Jack, the Jack remains in its new position even if it is knocked into the ditch. If it goes in the ditch, play continues with bowlers trying to get their bowls as close as possible to the Jack at the edge of the green without falling into the ditch. The bowl which moves the Jack is marked with chalk and called the "Toucher." If it touches the Jack before falling into the ditch or if it is later knocked into the ditch by another bowl, it's considered "live" and may be included in the final point count. A live ball is any ball that is delivered inbounds. goes into the ditch without touching the Jack. comes to rest out of bounds. is knocked out of bounds by another ball. stops within 45' of the mat. This is the most common shot, and it's really what the game is about. With the draw, the player attempts to deliver his bowl as close to the Jack as possible to earn a point. With this shot, the bowler attempts to roll the bowl a yard or two past the Jack. This shot is thrown with more force than the Yard On with the intent to knock the opponent's bowls from their location or move the Jack to the ditch. This shot is delivered with full force so the bowl will strike its target with maximum impact. The object of this shot is to completely remove an opponent’s bowls from the rink or drive the Jack into the ditch. 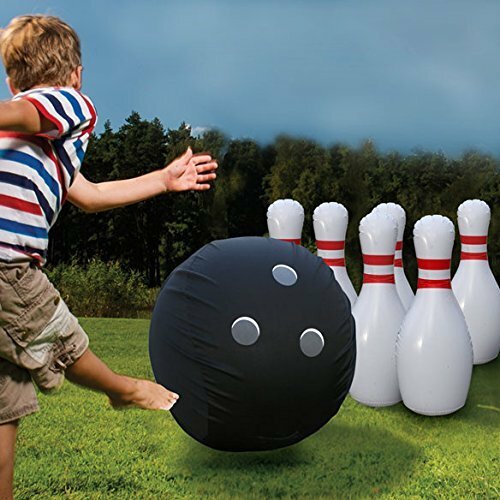 Use bean bag balls for a fun indoor lawn bowling game that wont mess up your walls. Use other kinds of balls like soccer balls, softballs, or basketballs. Use balls you can kick and only use your feet to deliver the balls. To make teams more even, have some players use their weaker hand. If you hit the Jack, you get bonus points (or you lose points). 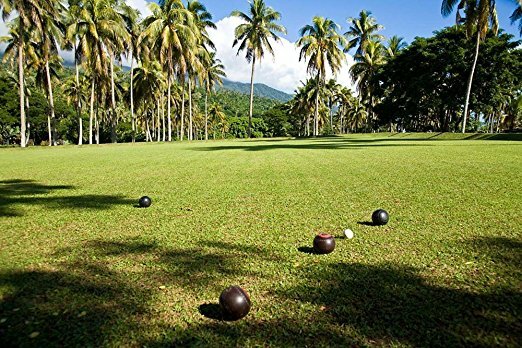 These are just a few easy ways to change up the lawn bowling rules to fit your needs. Hopefully, they'll give you some ideas for adapting the game to make it more fun for your group. 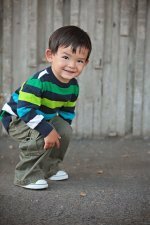 We've got lots more exciting kids sports activities that include ball and target games likes lawn bowling!